A recent inspection of food hygiene at a primary school in Milton Keynes saw it gain a one-star 'major improvement necessary' rating. Bishop Parker Roman Catholic School in Bletchley was given the rating in its most recent inspection at the start of October this year. Specifically, it was deemed that major improvement was needed with regards to 'the system or checks in place to ensure that food sold or served is safe to eat, evidence that staff know about food safety, and that the food safety officer would have confidence that standards will be maintained in future'. 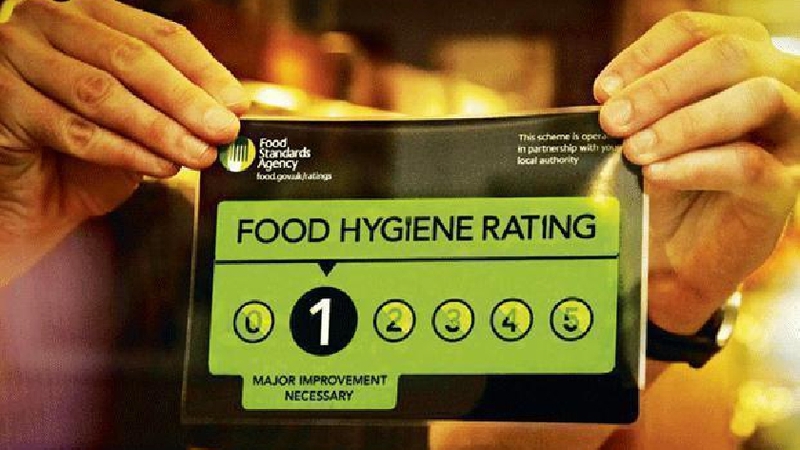 The ratings are intended as a snapshot of the standards of food hygiene found at the time of inspection. It is the responsibility of the business to comply with food hygiene law at all times. Those establishments with a one star hygiene rating in Milton Keynes are ones in which a major improvement has been deemed as necessary. No other schools in Milton Keynes received a zero, one or two star rating in Milton Keynes. Earlier this week, MKFM revealed that the New Bradwell Takeaway became the only outlet to be rated zero stars in Milton Keynes for food hygiene.